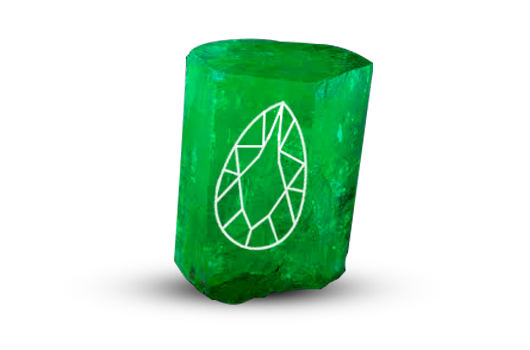 Colombian Emeralds are the most sought after emeralds for their natural geological origin which also makes them the purest emeralds in the world. 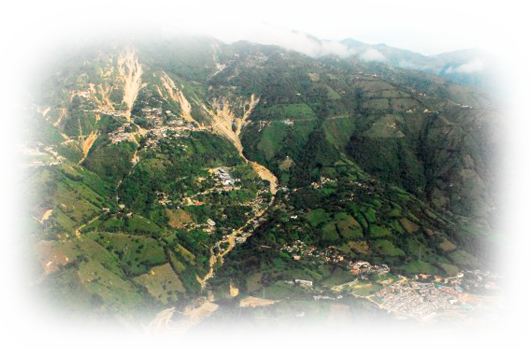 And what adds to its beauty and rarity is the deep green colour which is found only in the deepest of Colombian mines. Our affair with Colombian emeralds started with that same brilliant deep green colour that we spotted during a purchase and the memoir began. Mesmerised by its deep green colour what furthered our love towards this stone was its size. After the process we had it at 40.84 carats where it displayed its radiance and reassured us of its supremacy. Cut into an astonishing shape with brilliant facets, its transparency is alluring and adds to the richness of the stone.Designed to be worn as a pendant, the stone is skilfully surrounded by diamonds which present it an enchanting spell which tends to fascinate others around. The colour attracts yet calms the seeker, adding to the mystery the stone holds. 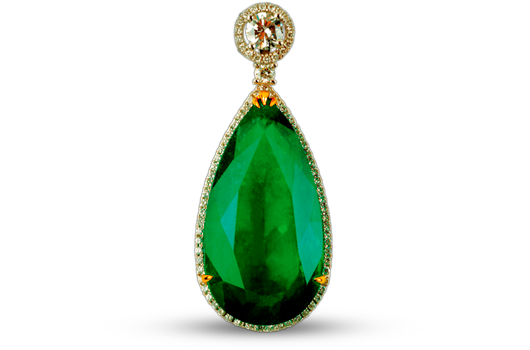 Traditionally representing true love, the first engagement ring ever also carried an emerald. With associations that describe the everlasting bond between two souls, this piece is designed to echo the same feelings for you as a bride when you adorn this mystical stone on your big day and etch it forever in your memories.